Studylingua International / Civi-Ling is an experienced licensed agency, specialised in organising educational and language travels for schools, students, groups or individuals, in France. Our programmes are tailor made for school projects, language needs and requirements. We are commited to providing quality stays and a high standard of service througout. 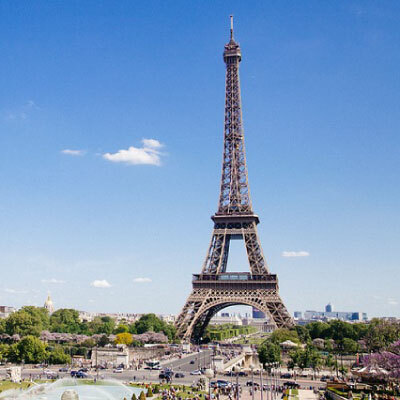 For schools and groups who wish to discover France and get an introducing to french culture, we can organize educational tours in many different locations. Lenghts of stays usually vary from 3 to 6 nights. We design programmes tailor made for your school projects, academic goals and requirements. Work experience for high scholl students (age 16+, open to European Union citizensonly) in addition, French tuition can be offered in many locations. We offer a choice of homestay or residential accomodation. We have a reliable and dedicated network of local coordinators in key destinations enabling us to provide a quality service, as well as support and assistance during the entire stay. We will be happy to provide you with advice and recommandations according to the group interests or the teachers'goals. Contact us with your request and we will send you a quote for the programme of your choice. 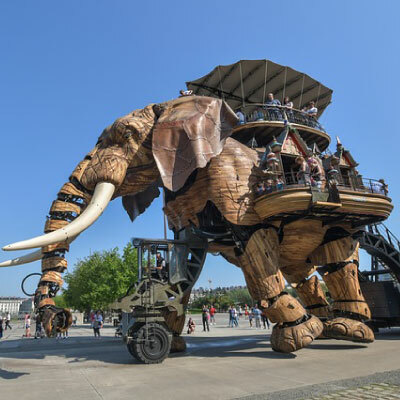 Nantes is a major city built on the River Loire in the west of France (South Brittany) and was elected European Green City in 2013. It is also considered to be the best city in France in which to live for its unique quality of life. It boasts major historical heritage, many museums and festivals. 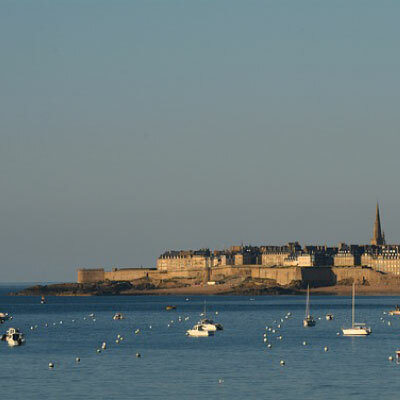 The ancient «City of Corsairs» has one of the most turbulent histories of any town in France. Come and discover its splendid citadel with historic sites to visit such as the castle and St-Vincent Cathedral. There are a number of possibilities for exploring its beautiful surroundings!